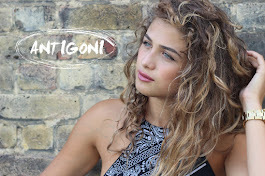 She is currently starring in Guerrilla, a gritty six-part Sky Atlantic drama about racial struggle and the Black Power Movement in 1970s London. 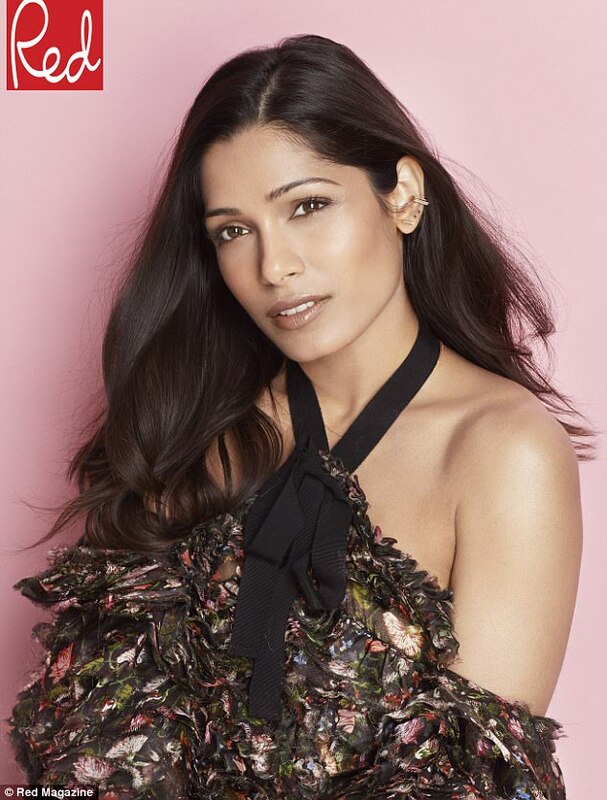 And stunning Slumdog Millionaire star Freida Pinto has now revealed that she decided she 'did not want to play the pretty girl', and insists on going for acting roles which she considers 'worth her time'. 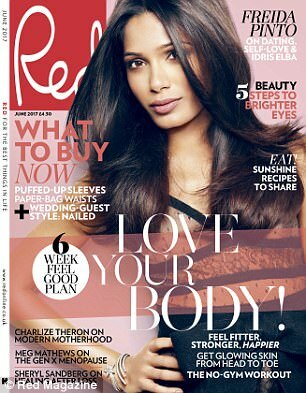 Speaking to Red magazine for their June issue, the actress, 32, discussed her relationship with former long-term boyfriend and Slumdog Millionaire co-star, BAFTA winner Dev Patel, 27. 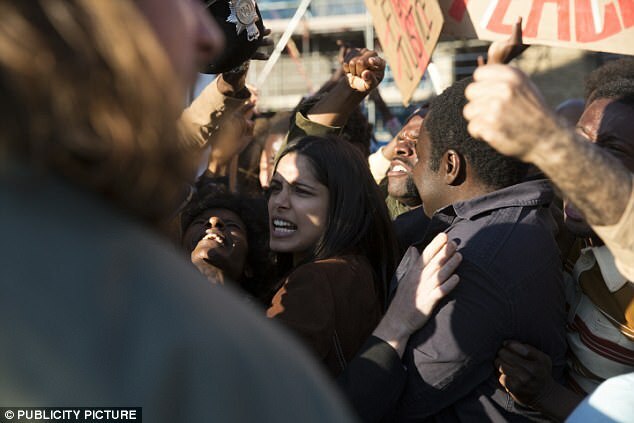 The Rise of the Planet of the Apes star said she wants to be seen for more than her appearance. Freida said that before filming for Guerrilla, being seen as a pretty face was preventing her reaching her potential. She told the publication: 'I enjoyed the films I made, but my full potential wasn’t explored. I didn’t want to play the pretty girl. I was fed up of playing those little roles. I didn’t relate to them. The Immortals actress also spoke about her ex Dev, 27, who is now dating Lion co-star Tilda Cobham-Hervey, 23. 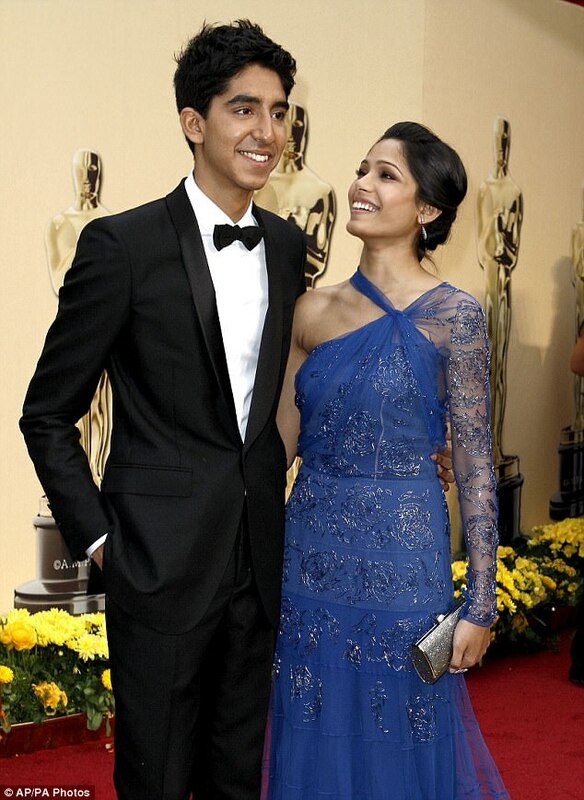 The pair met on the set of Danny Boyle's hit 2008 movie Slumdog Millionaire, before continuing to date for nearly six years. But despite the break up, the former couple have remained friends, and the talented actress is 'proud' of her super successful ex. She said: 'At the end of the day he’s a fellow actor and my friend. I’ve seen the hard work he’s put in, and seeing it pay off [by winning the BAFTA] is the most beautiful thing. The star, who has previously said the pair broke up after she had a 'quarter life crisis', said she learned from the relationship. She said: 'People come and go and everyone teaches you something. You need to embrace the good and bad, the ugly and beautiful. And when asked about impact of the six year age gap between the former couple, she responded: 'When you’re in a relationship, you’re in a relationship. You’re in it because you love the person. Freida discussed the new series, which is set in London in 1971 and based around characters and events in the British Black Power movement during the 1970s. 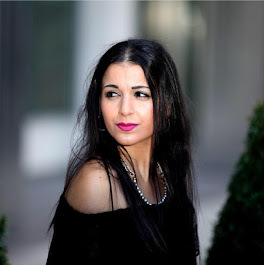 Her series co-stars include James Bond favourite Idris Elba and his fellow British star Babou Cessay. The trio address current hot topics of race, identity and political violence in the six-part drama. The star told Red magazine she did everything she could to get the part opposite acting idol Idris. She explained: 'I said, "No-one else can play this part. It is going to be me". Idris is fearless, and I want to work with fearless people. Freida, who currently lives in the US, is not just passionate about playing earthy, substantial roles on screen, but takes great interest in current events. The star said that with Donald Trump in charge, America does not feel like the same country to which she emigrated after her Slumdog success. She said: 'I am opinionated about the things I believe in. 'Sometimes people who don’t like confrontation find it hard to be around me. 'What’s happening right now isn’t just political, it’s inhumane. It’s divisive. 'I have friends in the Muslim nations affected by the travel ban. This is not the US I came to.